The 4.7 km Clem Jones Tunnel opened in March 2010, connecting the northern and southern arterial roads under the Brisbane River. 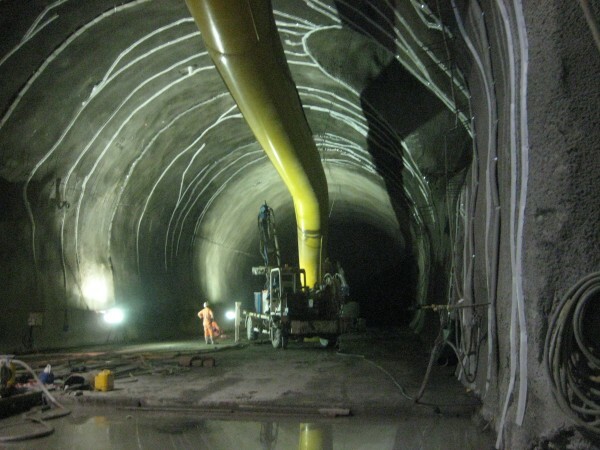 Conrad led the ventilation and fire engineering of the tunnel from tender, completing the engineering designs and functional specifications for pollution control, smoke control and fire life safety. While Conrad was the Project Fire Engineer for the completed tunnel, Nick was the Fire Engineer for the ancillary buildings, including the fire safety provisions during tunnelling and construction. The innovative use of the smoke duct and connecting ramps to cater for pollution control during exceptional congestion was a key feature in the tender winning design. It also reinforces our view that opportunities for improvements in fire life safety and ventilation are integrally connected and that ventilation and fire life safety should be developed as one design.